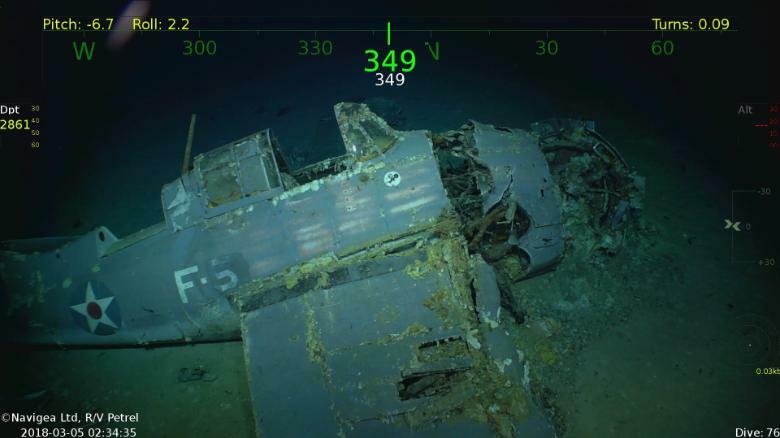 The billionaire explorer Paul Allen rediscovers the aircraft carrier Lexington and an F4 Wildcat deep under the surface of the Coral Sea. This is the story of the Lexington and the Wildcat’s last pilot. 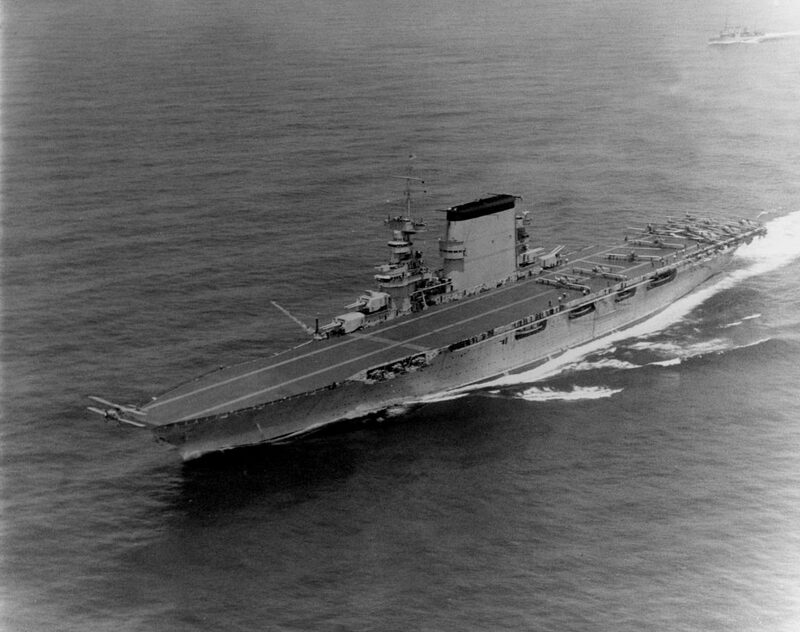 USS Lexington shortly before WWII. 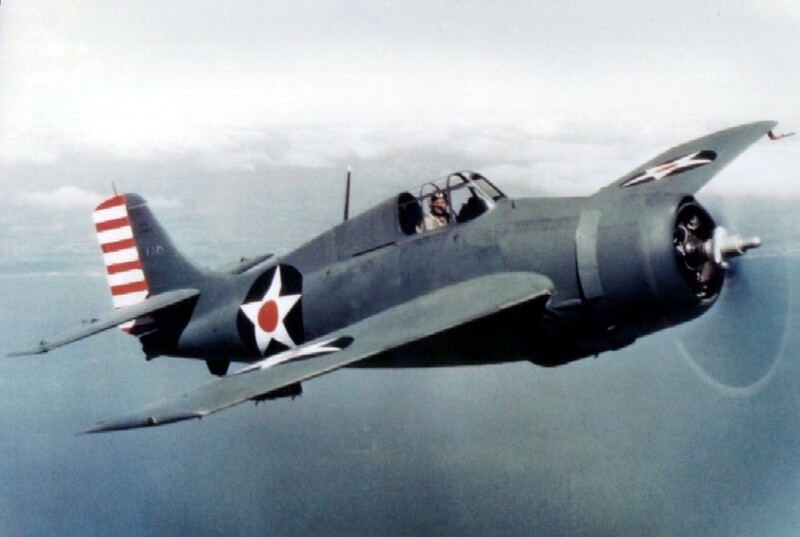 F4F-3 Wildcat in non-reflective blue-gray over light gray scheme from early 1942. Images with thanks to Paul G Allen, via Creative Commons, the US Navy and Felix c.